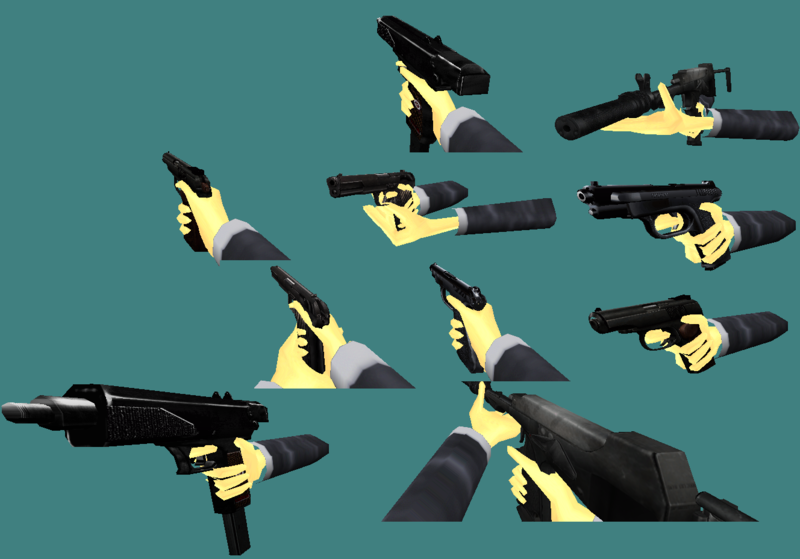 A gangster themed Half-Life mod, featuring the Russian and Italian mafias. This mod comes with four different game modes. Good weapons but much white for those hands. The player must be Asian.